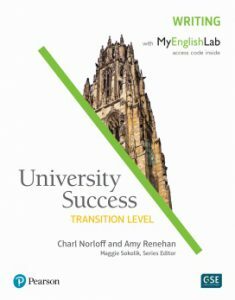 University Success is a three-strand developmental course designed for English language learners transitioning to mainstream academic environments. A targeted approach focuses on the unique linguistic needs of students while preparing them to achieve academic autonomy. This two-level course provides high-intermediate learners with an integrated set of global communication skills. It delivers immediate, demonstrable results through its goal- and achievement-based pedagogy and continual recycling of language. 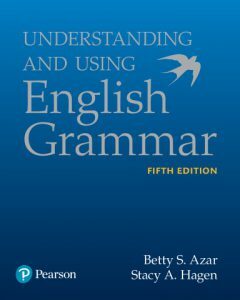 Understanding and Using English Grammar New Fifth Edition! 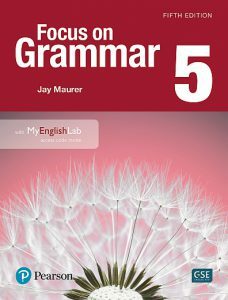 Focus on Grammar New Fifth Edition! 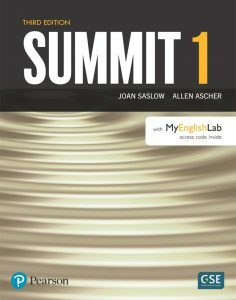 Building on the success of previous editions, Focus on Grammar, Fifth Edition, continues to leverage its successful four-step approach that lets learners move from comprehension to communication within a clear and consistent structure. 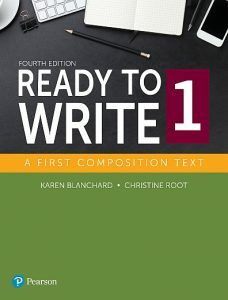 With a fresh four-color design and a variety of new activities, the latest edition of Ready to Write marks 30 years of this easy-to-teach, user-friendly, three-level series. 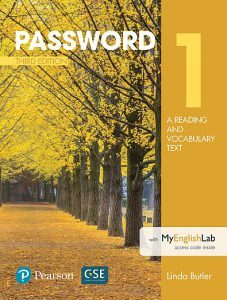 Now in a third edition with a fresh four-color design, Password’s theme-based units include an updated mix of nonfiction readings and skill development activities for reading, writing, and critical thinking. 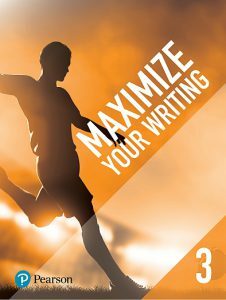 Maximize Your Reading and Maximize Your Writing Workbooks provide students with instruction and practice in developing their academic reading, vocabulary, study and writing skills. 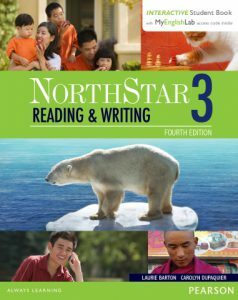 The workbooks feature useful strategies and abundant practice, helping students become confident and successful readers and writers. The new and improved Reading & Writing strand now offers a new Interactive Student Book powered by MyEnglishLab. The Interactive Student Book allows students and teachers to better assess progress. Teachers can now monitor student performance to personalize learning and increase student motivation. 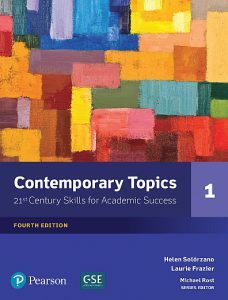 Now in the fourth edition, Contemporary Topics expands on its highly respected approach to developing academic listening and study skills. 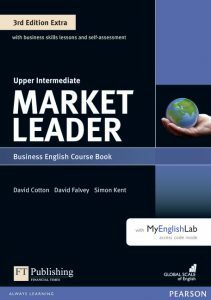 Developed in partnership with the Financial Times, Market Leader Extra Third Edition is a five-level language course for business students who want to learn English and for business professionals looking to advance their careers. The new Business Skills lessons provide a task-based, integrated skills approach to develop core business skills.